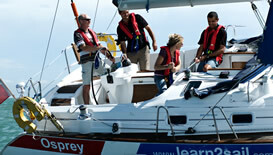 Course Type: Practical - onboard for 3 days. (Please note that we can provide a complete transfer package to/from Faro Airport to our yachts in Portimao Marina for just £75 per person which includes an extra nights stay onboard the yacht prior to your course starting). 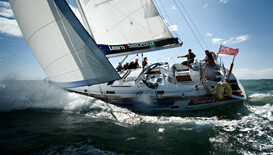 Learn to sail with this ideal introduction into what sailing a yacht is all about. You'll spend two days aboard one of our yachts, where you will be fully involved in the running and handling of the boat. After the course you may well wish to complete your Competent Crew Course. You'll know your way about a yacht..